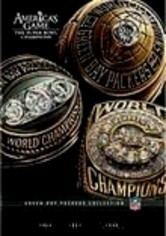 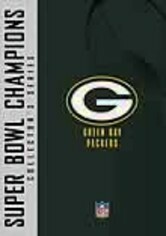 Be at midfield to relive the most stirring Super Bowl moments from Green Bay's three title triumphs. 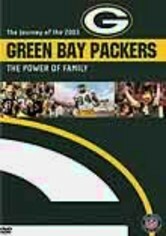 Watch legendary coach Vince Lombardi lead the Packers to wins in Super Bowls I and II. 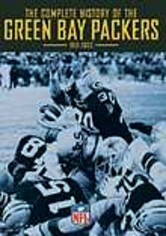 And then -- after 29 years of frustration -- be there when quarterback Brett Favre returns Green Bay to victory in Super Bowl XXXI. 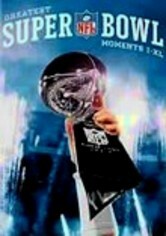 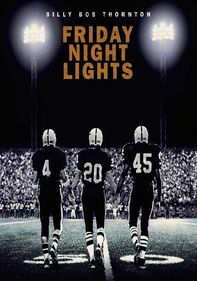 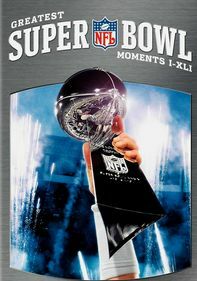 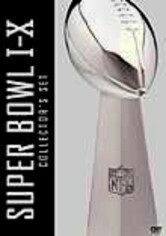 This set features hours of Super Bowl game footage, season highlights, interviews and commentary.